All the Gamers, Otakus, Mangakas, Comic Readers, Cosplayers, Artists, Potterheads, and Bookworms in Egypt are getting ready for the most anticipated event of the year, and every year; EGYcon! For the sixth time in a row, EGYcon is back for a new edition, and it’s bigger than ever! EGYcon is a speculative fiction convention that has been taking place in Cairo since 2014. It started back in 2013 as a series of mini-meetups that escalated quickly to become a huge convention. The event is pure heaven for people with different passions and interests. The event will take place at The Greek Campus this Friday, the 8th of February, and the ticket price is just EGP135. It starts at 2:00 PM for the audience and 1:00 PM for the cosplayers! Like every year, the event is packed with an endless amount of activities and things to do and see! There will be the GL Arena, where the ESports pioneers in Egypt, Gamers Lounge will be organizing a gaming arena and competitions as well. 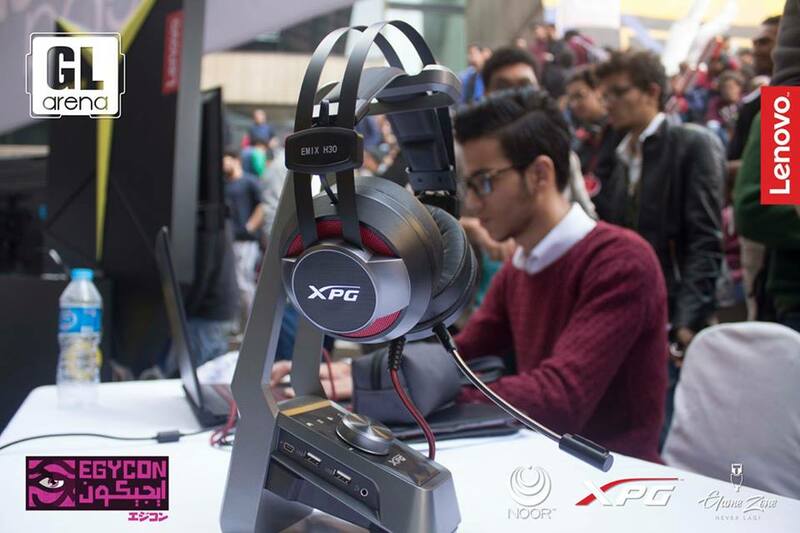 These will be for some of the most popular games in Egypt, like League of Legends, Rocket League, Medal of Honor, Tekken, Street Fighter, and Fortnite! In addition to a Yu-Gi-Oh card game tournament! There will also be an area dedicated to pure Japanese culture where you can learn Shogi & Igo, get your name written in Japanese, try Yukata, take photos, or even play Matsuri games; Japan Town. The main stage will also feature a concert for Spacetoon and ani-songs, talent shows, as well as a cosplay show and competition! You’ll also find anime stores booths to get super cool gifts and souvenirs. Even the food vendors are chosen to get you in the mood; the catering is sushi, ramen, and all the goodies you usually see on your favorite Japanese anime! Check out some of the most lit cosplayers from the previous editions! WE SAID THIS: We’re super excited to see dedicated cosplayers taking things to the next level this year!